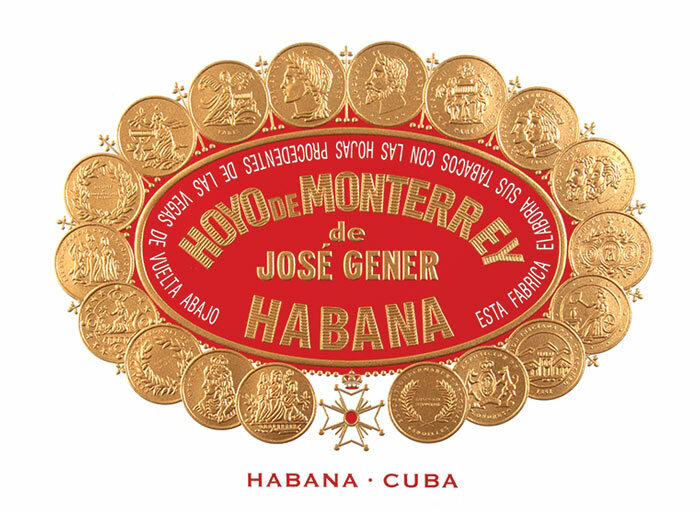 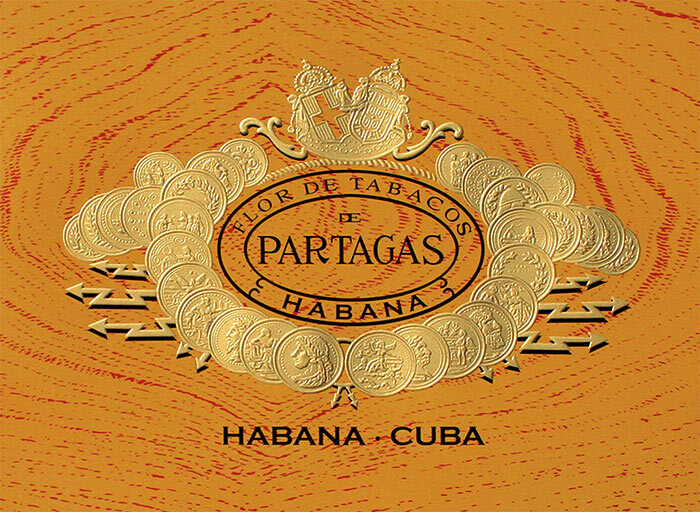 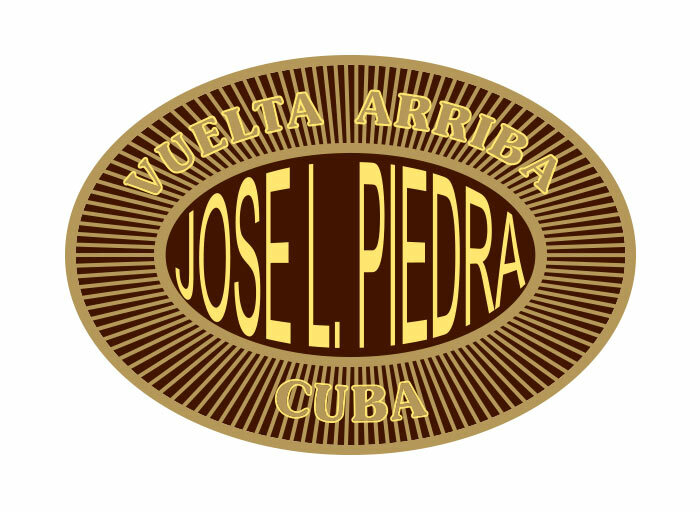 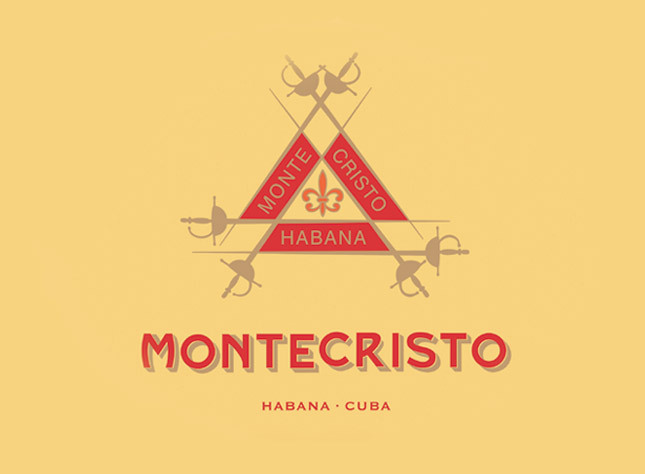 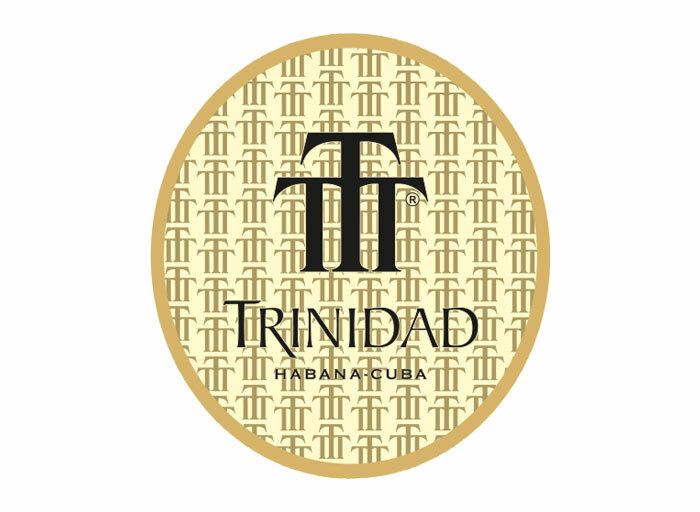 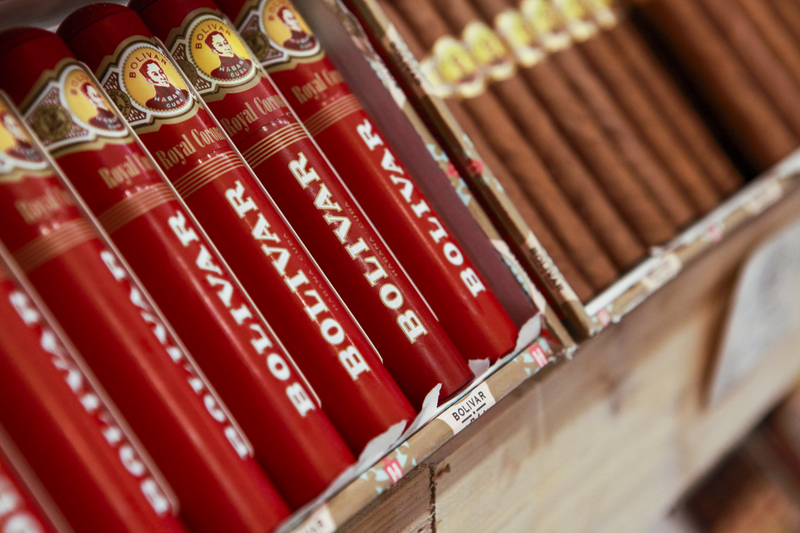 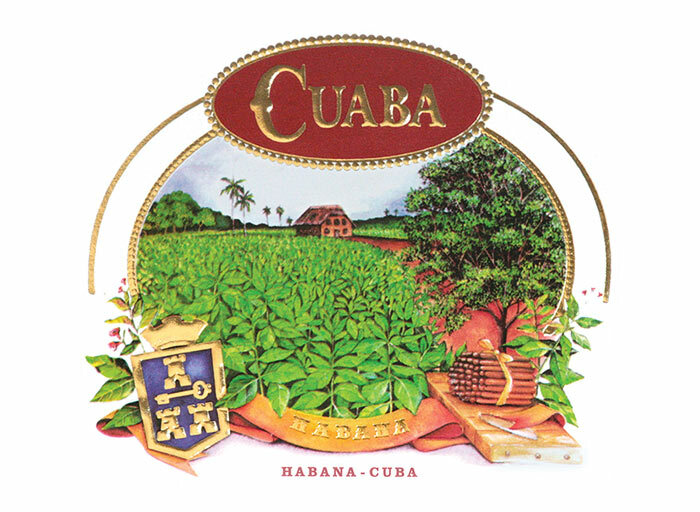 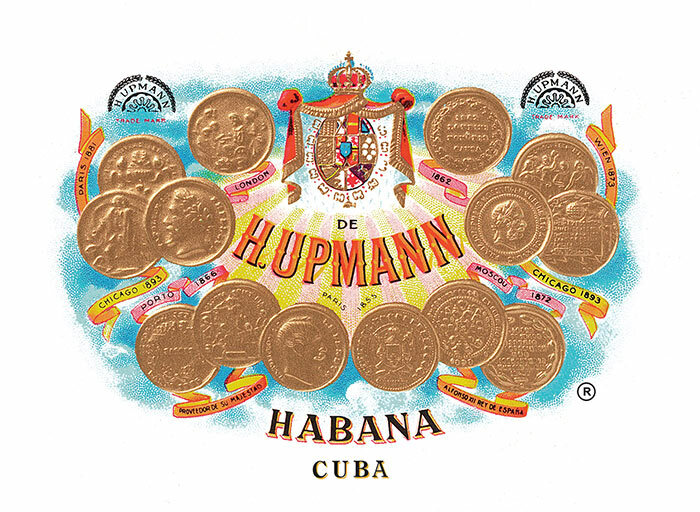 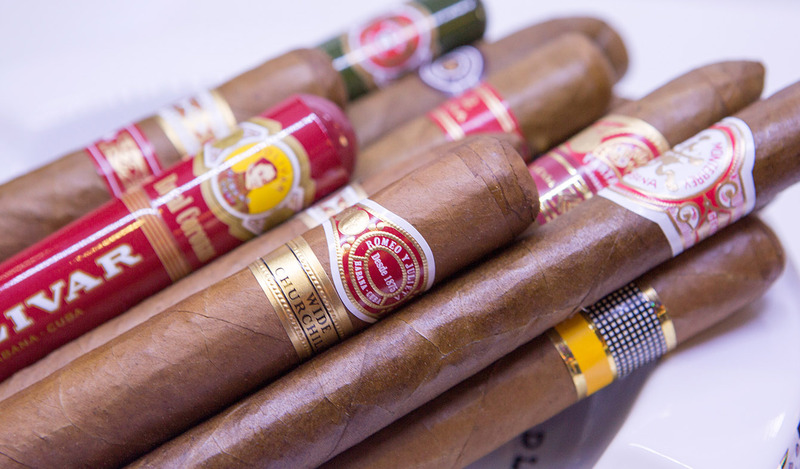 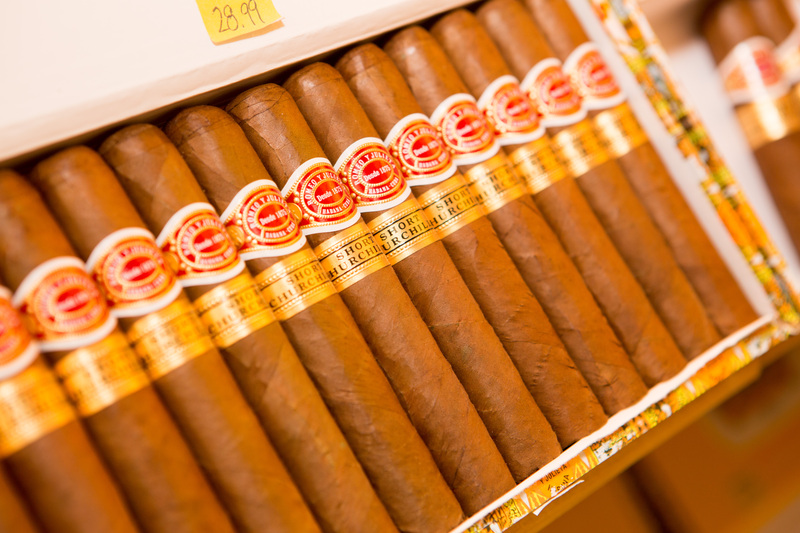 Cuban cigars are prized worldwide and their roots may be traced back to 1492. 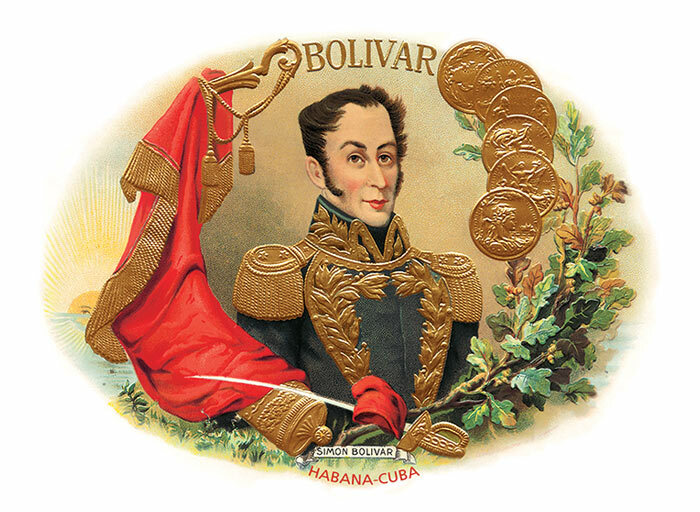 During this year, Christopher Columbus guided an expedition to Spain. 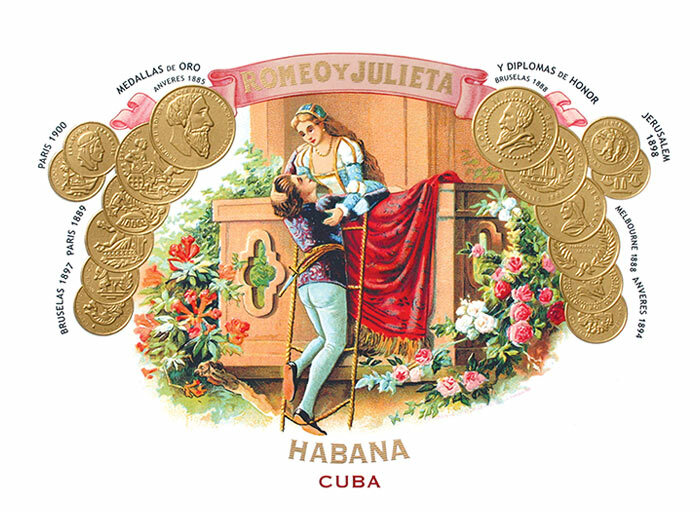 As the expedition unfolded, he came across tobacco for the very first time, due to an encounter with Taino Indians. 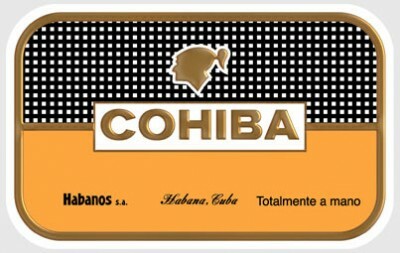 The Taino rolled and burned leaves which they referred to as "Cohiba" while conducting a special ceremony for Columbus and his group.